Where can we find civic innovation? How many initiatives are happening in our cities and what are they about? 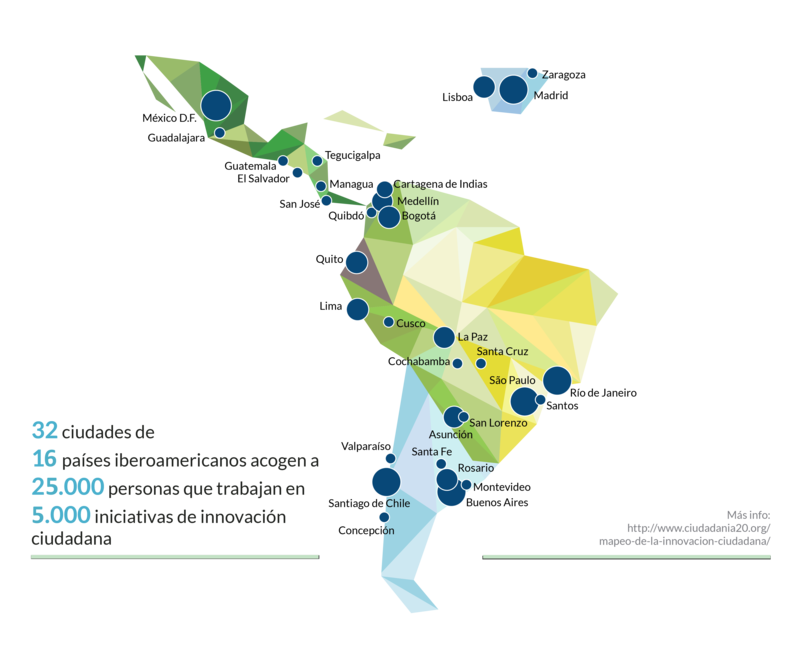 CIVICS, the mapping-tool for civic innovation promoted across Ibero-America, in joint with the Vivero de Iniciativas Ciudadanas (Incubator of Civic Initiatives), aims to answer these questions. This mapping, not only finds the initiatives, but allows the global localization of civic and urban projects —informal and emergent— in an easily accessible and comparable international map. 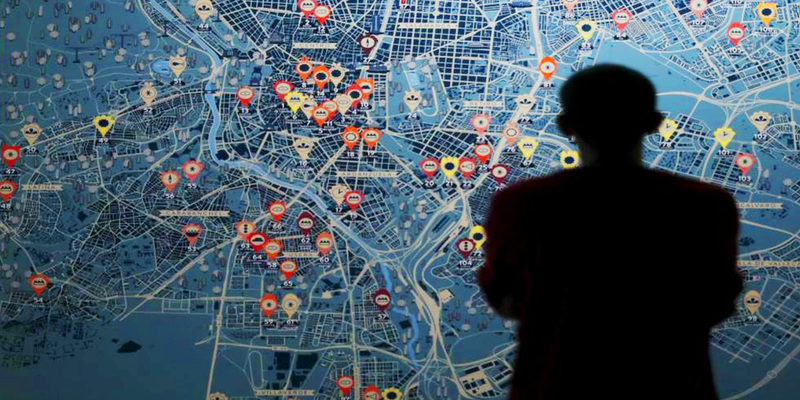 CIVICS, the platform which hosts the map, offers a dynamic overview of the situation in each city, and welcomes citizens to boost existing information about initiatives and include new innovative and valuable proposals (in order to create a map which can complement the cultural offerings of the cities, as well as the elements of cultural heritage and circuits included in conventional maps). The goal is to find the local actors who collectively seek solutions or alternatives for a more inclusive, ethical, sustainable, participative and habitable urban experience. Activities include a neighbourhood association which brings together people to carry out waste recycling, an urban vegetable garden, informal street dance groups, and social organizations working for the well-being of their community, among others. So far, 32 cities from 16 different countries have been geolocated using this mapping-tool, and in 2018-2019 it will reach more cities, linking all their initiatives to the corresponding Sustainable Development Goals.